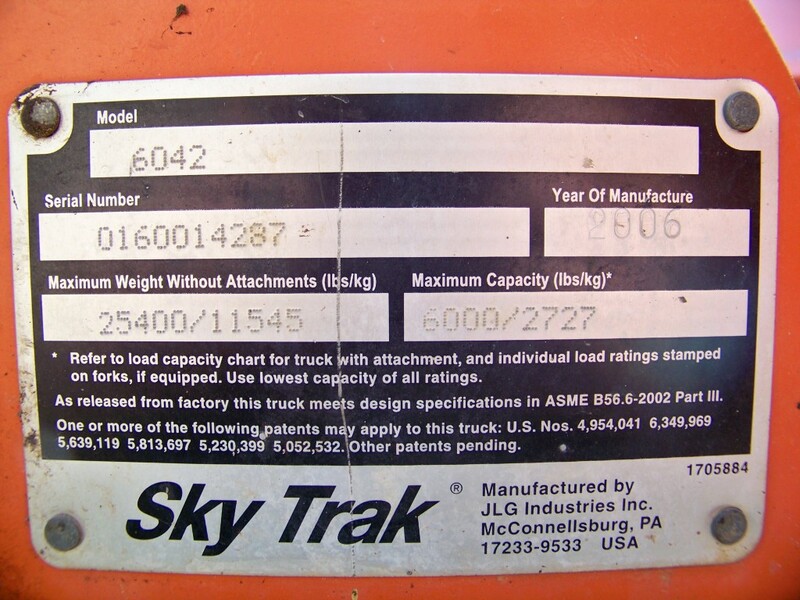 Parts Books - Aero Lift Inc.
Make sure you are getting the correct used SkyTrak parts for your machine. Before searching for parts you will need your serial number. 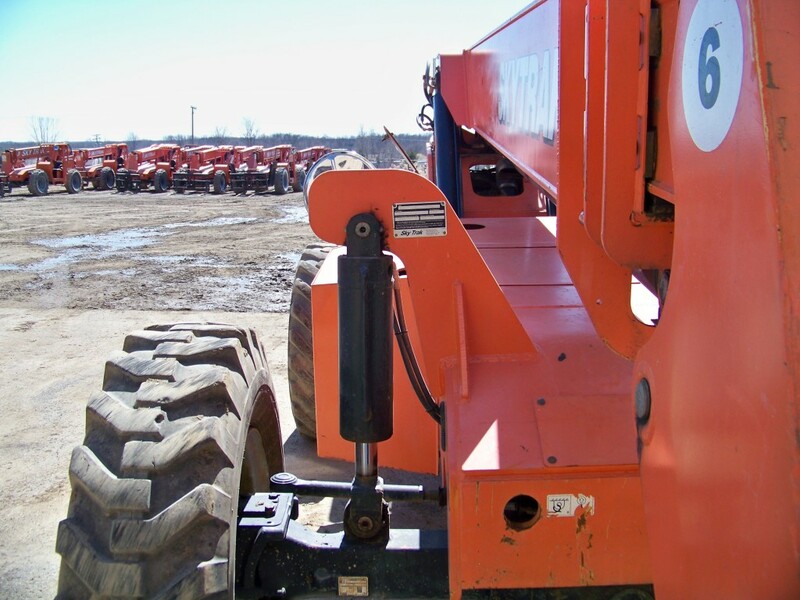 Your machines specific serial number can be located on the front of the machine as shown in the pictures below.